Entry will open on the 26th of May, 2018 (6 weeks out). This is an “Open” event meaning there are no entry requirements for athletes to enter. We welcome all ages and ability levels to compete at this years Leinster Open Championships! 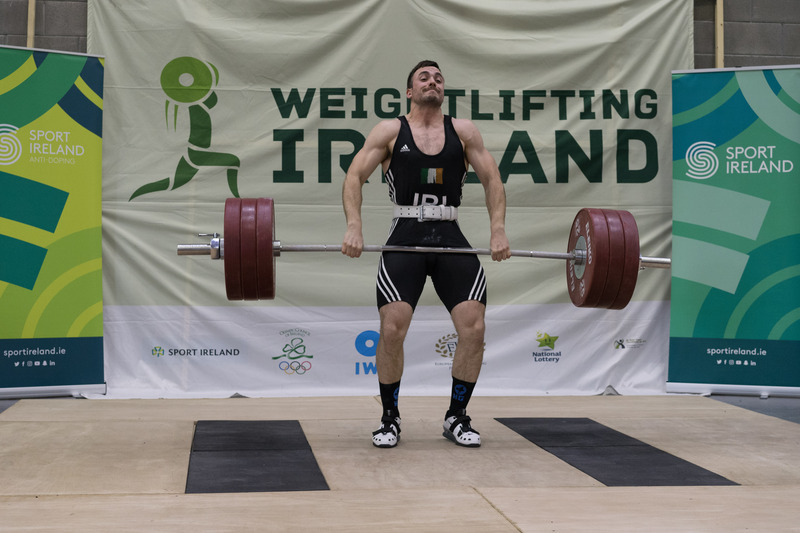 ** One must be a member of Weightlifting Ireland to compete. * Coach must be a registered Level 1 coach and a member of WI. ** If Athlete U18, Coach must be Garda Vetted. *** These are minimum requirements to gain access to the field of play.